Hogue pre-sized and grindable Recoil Pads come with all the necessary hardware and are easy to install using simple tools. The exclusive base plate material is rigid and grinds easily without cracking and checking problems. 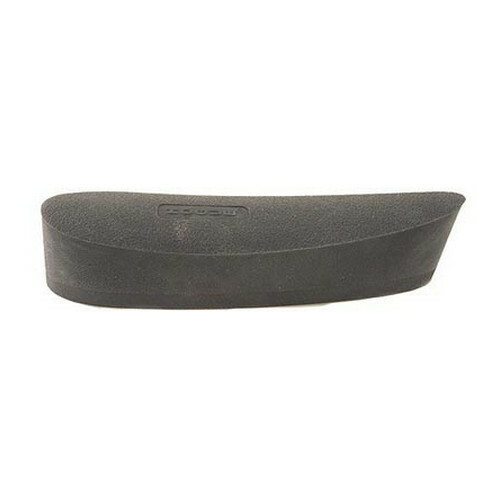 The soft elastomer pad soaks up recoil for the ultimate in shooting comfort.